Paige Mullen will perform as part of the Piedmont College Singers at the Cathedral of St. Philip in Atlanta. This group of singers at the college has been invited previously to perform as one event of this historic Cathedral’s recital series which is held before their Vespers services; they are honored and exited to do so. The Piedmont College singers, now in its 26th year under the direction of Wallace Hinson, will perform works from the Renaissance to the present on the theme of “Love” at the historic cathedral. The event is on November 11, 2018 at 3:15 PM and admission is free to the public. Sarah Hustey of Lawrenceville was recognized as a scholarship recipient during Piedmont College’s Convocation Service September 4 in the chapel. The annual ceremony marks the official start of the 2018-19 academic year. President James F. Mellichamp welcomed the 258-member class of 2022, which represents 20 states and 14 countries. Dean of Admissions Cindy Peterson noted that the freshman class boasts an average high school GPA of 3.47, and some 45 percent of the new students entered Piedmont with dual enrollment and AP credits. Vice President for Academic Affairs Daniel Silber recognized Hustey and other Piedmont students who received academic scholarships and grants for the school year. The names of the scholarship recipients were also listed in the Convocation program. Julia Gib of Lawrenceville was recognized as a scholarship recipient during Piedmont College’s Convocation Service September 4 in the chapel. Vice President for Academic Affairs Daniel Silber recognized Gib and other Piedmont students who received academic scholarships and grants for the school year. The names of the scholarship recipients were also listed in the Convocation program. Katherine Hamil, along with forty-one classmates of the Doctor of Physical Therapy Class of 2021 at Georgia State University received white coats at the annual White Coat Ceremony and Service of Remembrance on September 6. Receiving the white coats marks the students’ transition to clinical education and professional status as developing healthcare providers. 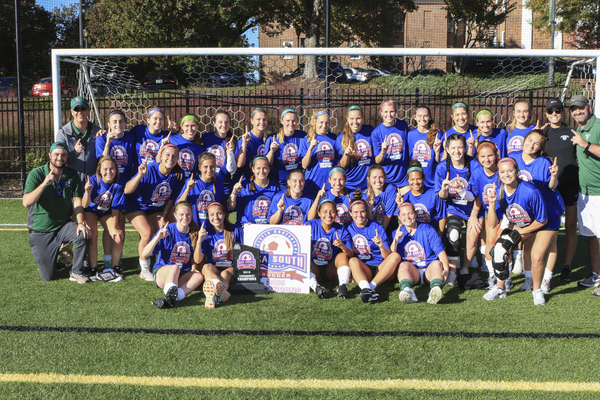 Julia Gib of Lawrenceville and the Lady Lions soccer team defeated Maryville College 1-0 on Saturday to claim its third USA South Athletic Conference Championship in four years. With the win, the Lady Lions have won four conference championships since joining the league in 2012. In just his second season as Piedmont head coach, Timmy McCormack improves to 33-4-5 and adds a conference tournament championship to go along with the 2017 conference regular season championship. Piedmont freshman and tournament MVP Allie Kuzel scored the game-winner in the 35th minute of the first half. Kuzel had been scoreless all season until this tournament. Piedmont will learn its NCAA tournament destination on Monday as the NCAA hosts its selection show. Alexandria Kuzel of Lawrenceville and the Lady Lions soccer team defeated Maryville College 1-0 on Saturday to claim its third USA South Athletic Conference Championship in four years. 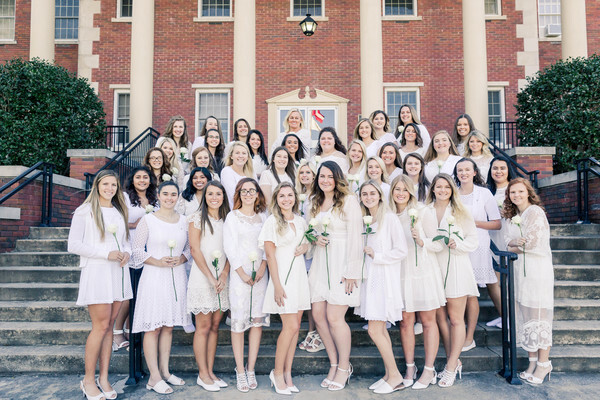 Alexandria Kuzel of Lawrenceville was among thirty-nine Piedmont students who were installed in the sorority Zeta Tau Alpha, opening a new chapter for the college as it launches a Greek Life program. The October 21 installation banquet to welcome the Lambda Rho Chapter of the Carmel, Indiana-based fraternity to Piedmont was attended by 95, including newly initiated members and Zeta Tau Alpha (ZTA) alumnae who will serve as advisors to the chapter. Collegiate sisters from the University of Georgia and the Georgia Institute of Technology were also present. The college began to explore the possibility of bringing a Greek organization to the Demorest campus three years ago after a group of students asked President James F. Mellichamp to consider adding Greek Life. Alpha Sigma Phi, a men’s fraternity also based in Carmel, was established at Piedmont this fall and will be installed subsequently. Kim Crawford, Associate Dean of Student Life, says Greek Life participants, on average, above-average grades, persist in their education and develop a connection to their college. Monika Schulte, Associate Professor of German and International Office Coordinator, and Crawford will serve as mentors to the new student group. For more information, contact Kim Crawford, Associate Dean of Student Life, at (706)-778-8500 x1050 or see the Piedmont Greek Life webpage. The Georgia Undergraduate Research Conference experienced a big boost in submissions for its 2018 forum, resulting in more than 250 college students, faculty and staff members from across the Southeast participating in the event at the University of North Georgia (UNG). UNG students participating in the conference included Faith Rankin of Lawrenceville, GA. 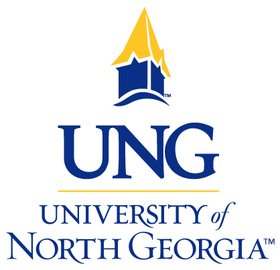 This was the first time UNG hosted the regional conference, which rotates to a different school every two years. 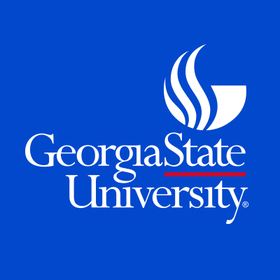 The annual conference, organized by the Georgia Undergraduate Research Collective, will return to UNG in 2019. More than 20 panel discussions occurred in morning and afternoon sessions from 8 a.m. to 4:30 p.m. Nov. 3 in the Martha T. Nesbitt building on UNG’s Gainesville Campus. The conference included two poster sessions of more than 44 presentations each. Exactly 21 schools were represented, including 14 public and three private Georgia schools, three schools from South Carolina, and one from Colorado. Approximately 75 UNG students participated in panel discussions, poster presentations and acted as moderators or volunteers. John Blessing, a junior double majoring in history and political science from Gainesville, Georgia, was part of the first panel discussion. He and Lana Goitia delivered a PowerPoint presentation about Syrian refugees in Germany and how their presence has affected its economy. “I was excited to present something I feel passionate about,” Blessing said. He explained producing research will be a bonus for him when he applies to graduate schools. “It will differentiate me from other students who apply, because a 4.0 GPA is no longer enough,” he said. Jillian Jay, a senior biology major from Stone Mountain, Georgia, said sharing research data from the project with fellow student and lead author Kiera Chan was her priority. Jay and Chan, a senior majoring in sociology from Dahlonega, Georgia, conducted a survey on the ways nonprofits in developing countries helped girls receive an education. “I’m excited to get feedback where we can continue with our research,” Jay said. Thomas Hayes, a junior majoring in computer information systems from Suwanee, Georgia, conducted research about finding ways to mitigate the spread of misinformation on social media networks. His presentation was a first for him, but not the last. Fortunately, Dr. Leigh Dillard can help. The associate professor of English at UNG is the editor-in-chief of “Papers & Publications”, a regional, peer-reviewed journal of undergraduate research. She led the panel “What’s Next? Preparing for Publication” at the conference. She also said having a paper published can set students apart during a job interview. Juliana Olesky can attest to that. The UNG junior majoring in sociology said she added her research and subsequent presentation at GURC to her resume. Error: Error validating access token: Session has expired on Tuesday, 02-Apr-19 08:30:49 PDT. The current time is Friday, 19-Apr-19 23:36:06 PDT.